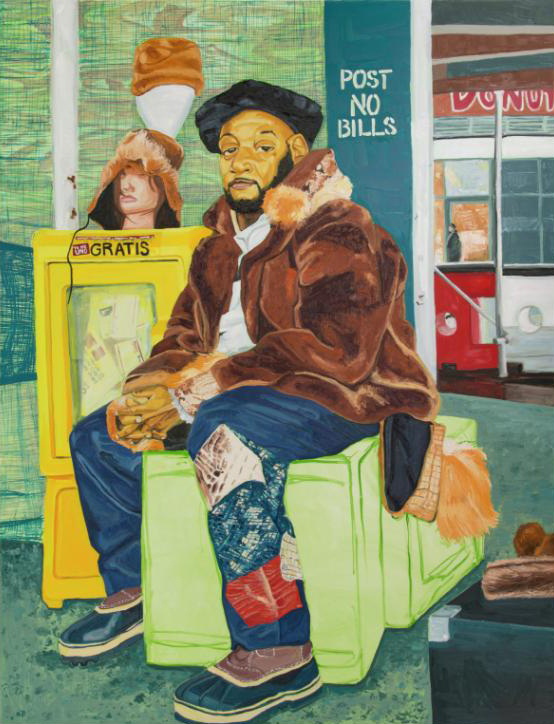 Denver Art Museum presents Returning the Gaze by Jordan Casteel MFA’14. Denver-born, Harlem-based, Jordan Casteel’s works explore the human element of city life. Casteel focuses on the individuals and the pieces of everyday life that tend to be unseen. Casteel’s process follows an interesting method, starting with photography around neighborhoods, and real contact with the individuals, which is then transformed into paintings with heart. For more information, visit the Denver Art Museum’s website.